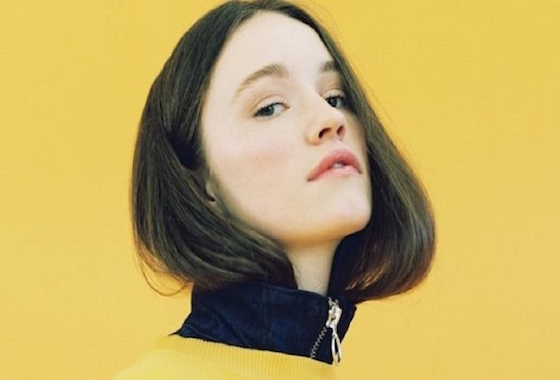 The fantastic new single from Sigrid is out now. ‘Raw’ is the follow-up to the smash hit ‘Strangers’ and first release since being named BBC’s Sound of 2018! Mixed by Jeremy Wheatley for 365 Artists, the release of ‘Raw’ launches her U.K tour. Listen to it here!